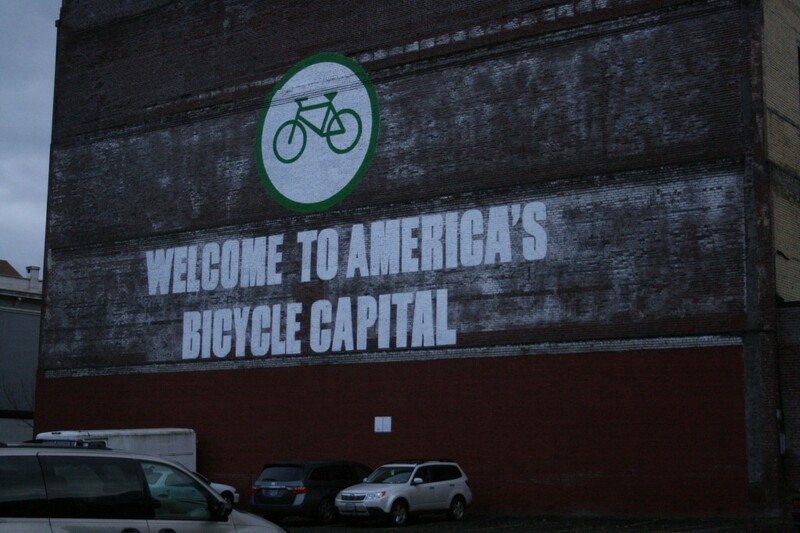 Searching for the words ‘USA’ and ‘cycling’ will quickly lead you to Portland, Oregon. Coming from cycling heaven in Amsterdam, you may think you need to completely adjust and get yourself into a harsh or at least difficult bicycle climate like it will be the case in many other US cities. 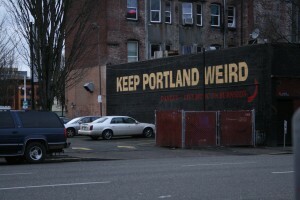 Yet, Portland proves different. As the only American city awarded as a platinum bike-friendly city in the US by the League of American Bicyclists, Portland displays one of the highest bike riderships in the country, and showcases a widespread bicycle culture and infrastructure. 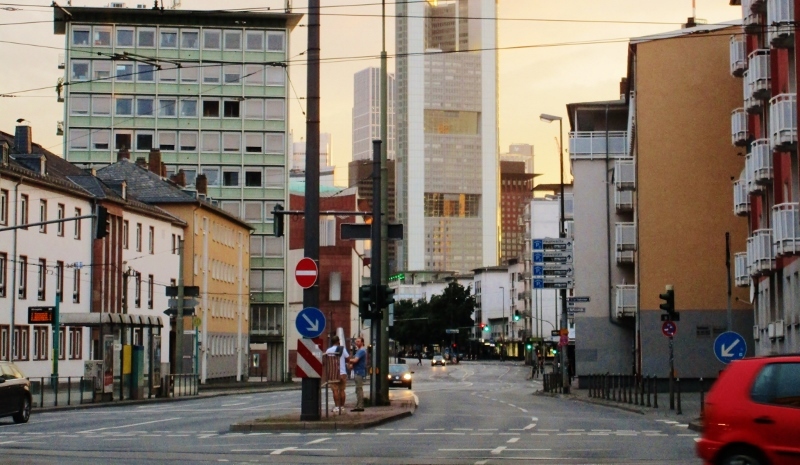 Unsuprisingly, the city is often compared to bike friendly European cities. At the same time, cyclists and urban planners in Portland look eagerly towards European bike capitals, such as Amsterdam and Copenhagen. Motivated to learn from best-practice examples and to keep the title of being America’s most bike-friendly city, Portland continuously strives to improve the infrastructure in order to make cycling more attractive to more and more Portland residents. Get a glimpse of what cycling in Portland can look like here and why Portlanders are so enthusiastic about cycling. Several reasons have led to Portland’s unique position in the bicycle discussions. I would recommend a read through the short but nonetheless very informative Portland Bicycle Story. 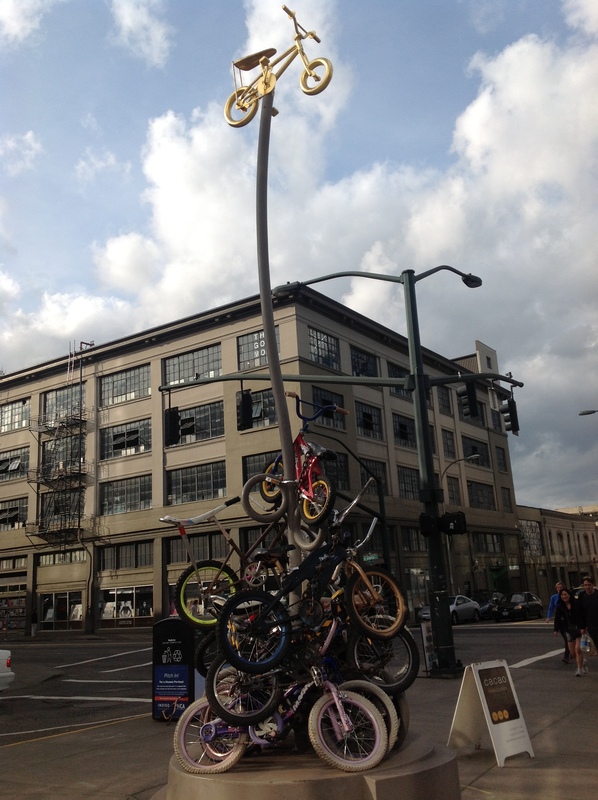 Portland has not always been a heaven for cyclists. In comparison to other American cities, Portland has been promoting cycling at a time where most other cities still praised the automobile as the ultimate and only means of transport. A first Bicycle Master Plan was drafted in 1973. A new Portland Bicycle Plan for 2030 has been adopted in 2010 wishing to ‘have bicycles everywhere’. Since the 1980s, a general city-wide advocacy for environmental sustainability, and inclusive urban planning efforts have acted very supportively to promote cycling (infrastructure). Portland is also known for its widespread system of civic involvement and strong neighborhood-based advocacy. So, not too much of a suprise cycling holds a strong position in the agendas of Portland’s Bureau of Transportation and Urban Planning which offer free bicycle rides and classes to introduce the advantages and fun of bicycling to a broader public. 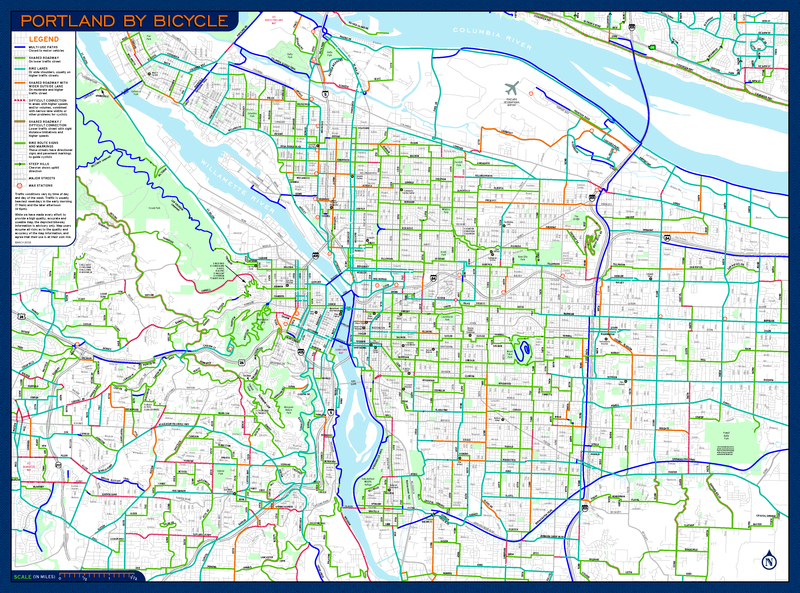 The fact that Portland has established Urban Growth Boundaries has allowed the city to be fairly accessible by bike – especially in the inner city neighborhoods. Used to just jumping on my rusty omafiets, at best with putting on oversized rain pants when it’s pouring, I have been introduced to quite a different bicycle culture in Portland. Here I thought bringing my rain pants and purchasing a helmet there will do the trick. A good bike and bike gear (the first time I have seen rain gear for helmets and shoes!) eases your bike commutes a lot. Longer distances, a relatively hilly landscape, and the rainy weather (actually relatively comparable to Amsterdam) calls for good waterproof gear and a good non-rusty and creaky bike. 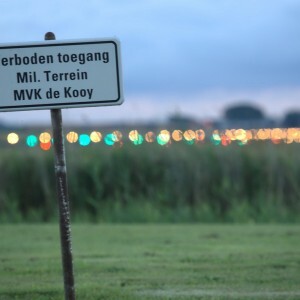 So, the biking experience is a different one compared to Amsterdam for sure, just by going way faster than ever possible with an omafiets, and feeling the need to be more consciously alert of your surroundings (other cyclists, cars, etc.) are just some differences I have encountered. In his comparison of Amsterdam and Portland’s bicycle culture, Peter Pelzer argues for more differences than similarities, paying attention to the varying social, historical and institutional embeddedness of cycling in the two cities. “Cycling is not only a means of transportation but also a lifestyle,” which, at least in Portland, is often understood as a juxtaposition to a very widespread car culture and dominance in the rest of the country. Although bike ridership is very high in Portland, you will find that most of the commuters are living in inner-city neighborhoods, as bike infrastructure is better, and the commute is faster in more centrally located neighborhoods. 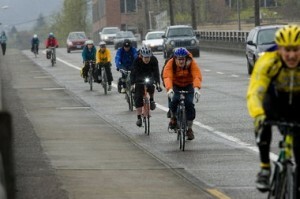 The Portland Bicycle Count Report 2012 showcases the differences in bike commutes clearly. Yet, this is not everything to the story. Over the past decades, Portland has experienced an influx of young, highly educated, white Americans contributing to the cities hip, young, alternative, and environmentally-friendly image, as well as to a vast increase in house prices in inner-city neighborhoods. When taking a trip to some outer neighborhoods in East Portland, you will quickly notice you have left the urban core and entered an area more similar to other suburban American landscapes. While unequal bike use among different ethnic, and socio-economic groups as well as questions of cycling as an expression of social status in the United States are clearly not a Portland-only phenomenon, we have been reporting on similar issues in regards to cycling in New York. Yet, you will not only see hip, young people wearing nutshell helmets cruising on their fixie bikes. Moreover, there are many efforts to make biking more accessible to a wider community, by installing a community cycling center, organizing communal rides (Sunday Parkways) through different neighborhoods and much more. 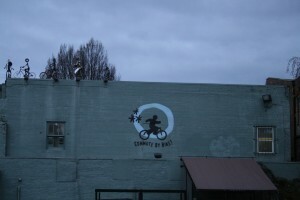 …turns out to be a fantastic example of what can happen when quirky Portland bike enthusiast gather: time for Zoobombing! 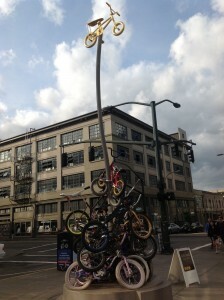 You think the bikes piled up on the pictures are just a nice piece of urban art? They certainly do not serve as art objects primarily. Have you ever wanted to race downhill on mini-bikes? Or, if you are not so adventurous (or suicidial as some might say – I haven’t tried it either, though now with some regrets, as it’s probably worth some bruises), this is a unique Portland spectacle. Zoobombing started about 10 years ago, and gathers crazy riders weekly who then unchain the tree of minibikes in Downtown Portland, take the tram up to the Portland Zoo. Then the race downhill can start – whether you are standing, kneeling, or sitting on of the many miniature bikes, ‘normal’ bikes, or rollerblades! I believe that Portland has played a pioneering role in breaking off long-established and deeply rooted traditions of motorized modes of transport widespread in the rest of the US. 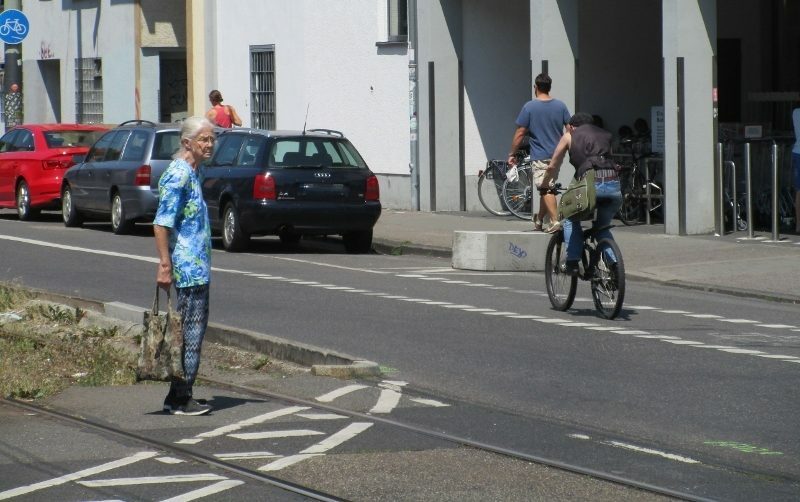 So – keep on cycling Portland, and you may contribute even more to a growing shift of biking “from a fitness regime or political statement to simply a way to get from Point A to Point B.” And no worries: Portland will still be kept weird.